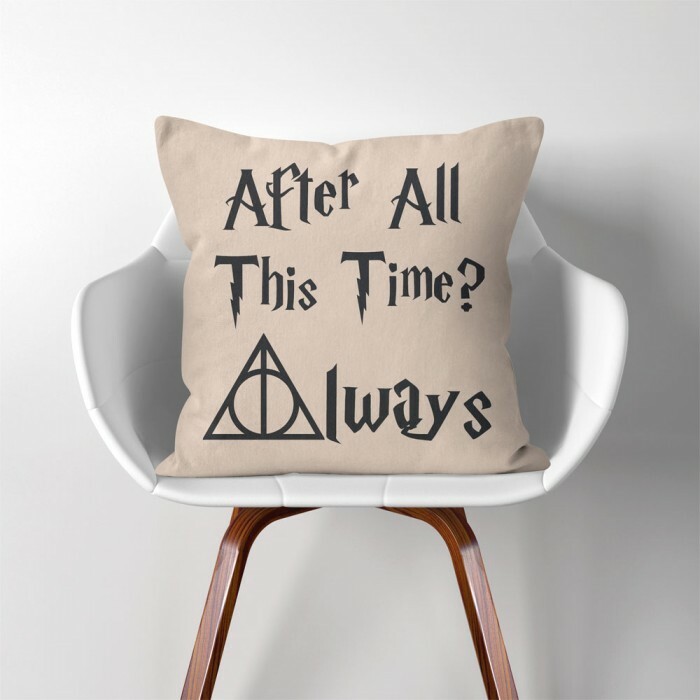 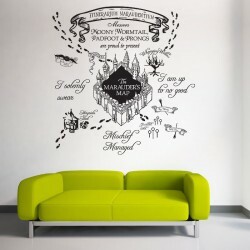 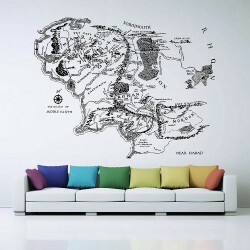 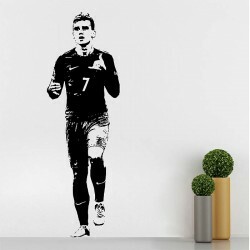 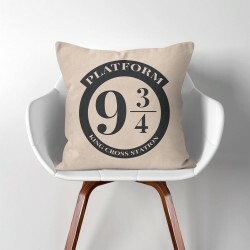 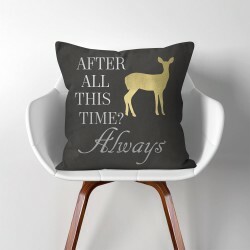 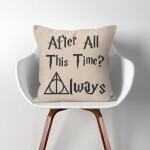 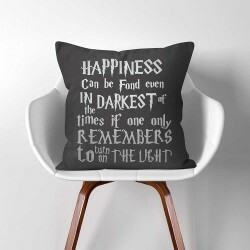 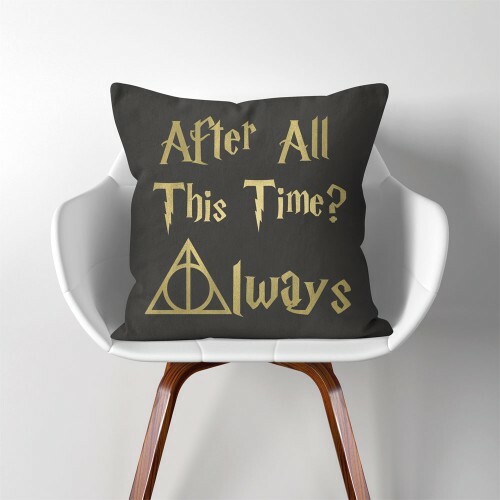 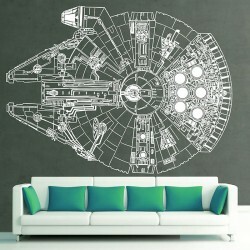 Tags: Pillow Cover, Home & Living, Home Décor, Decorative Cushions, Cushion, Cover, Pillow, Pillowcase, Harry Potter, Always, After All This Time? 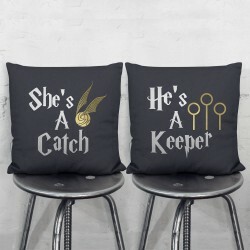 Harry Potter She's A Catch-He's A Keepe Pair Pillowcases Set (PW-0034)Linen Cotton Pillow Cover .. 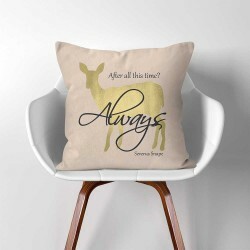 Platform 9 3/4 Harry Potter Linen Cotton throw Pillow Cover (PW-0155)Linen Cotton Pillow Cover ..
Harry Potter Severus Snape After all this time Always Linen Cotton throw Pillow Cover (PW-0297)Linen..